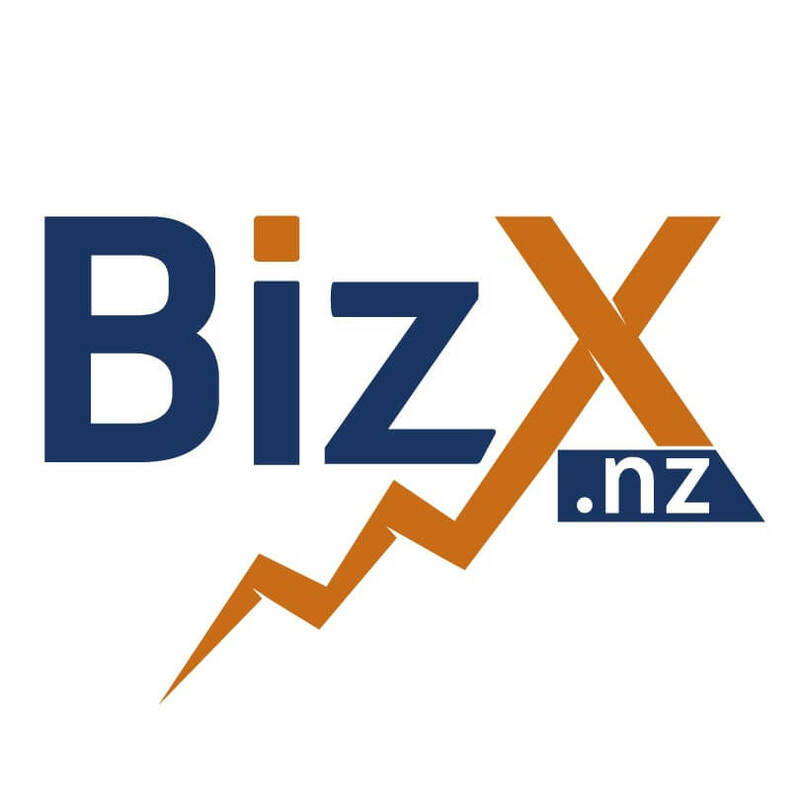 Helping business owners to grow in online business. My name is Jan Everts and I'm a Strategic & Technical Businesspartner. I'm also a business coach for entrepreneurs who want to reach the next level in personal development and in their company.